In the Early Years Foundation Stage (EYFS) we acknowledge the potential for learning in every activity and situation that arises. 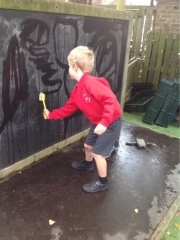 Our aim is to provide a secure and stimulating environment in which children flourish and learn to make sense of the real world. 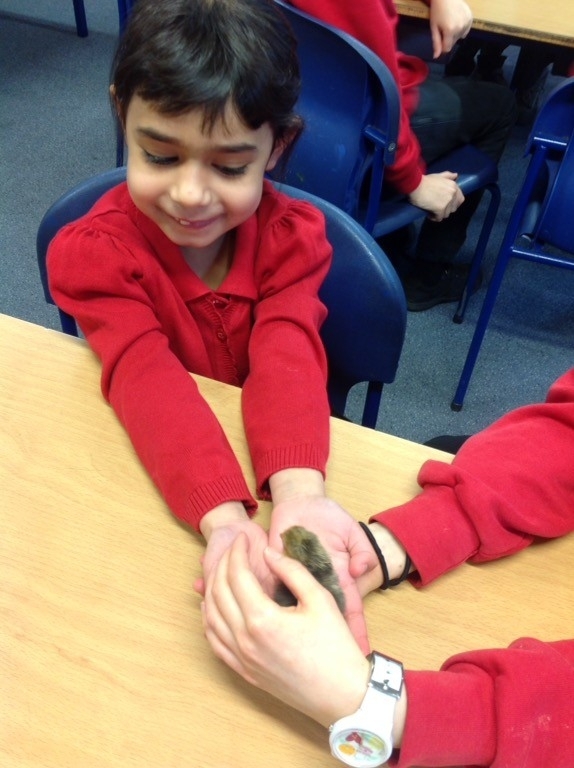 We make the children feel valued and give them the confidence to become active learners. 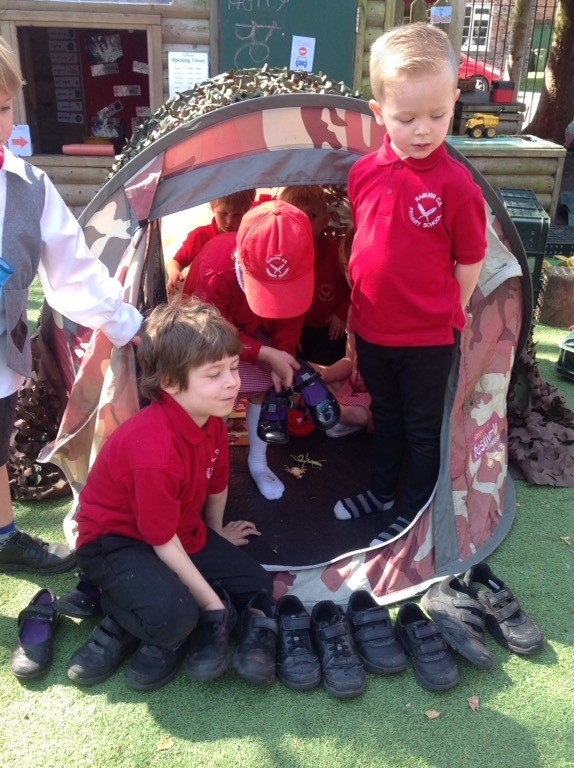 Our activities provide first hand experiences through play and discussion, children are encouraged to interact with others, to move about and explore a wide variety of learning situations. 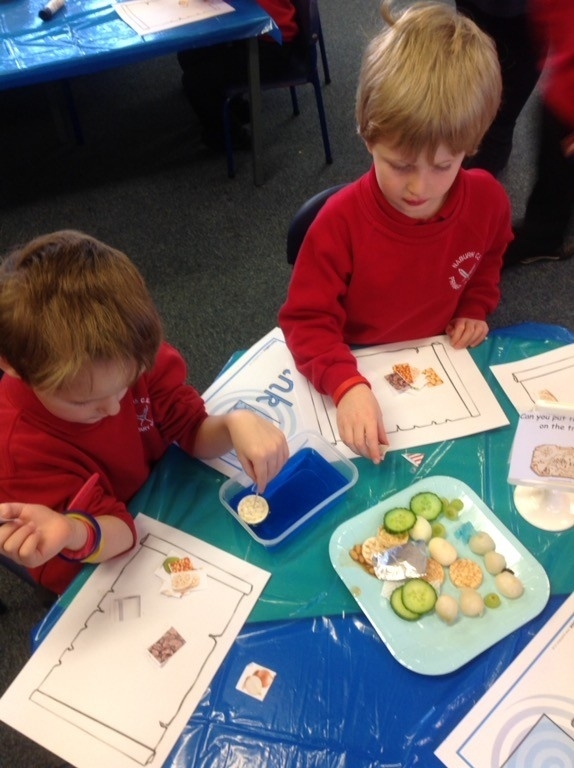 There are well planned areas of provision in the wide range of activities, resources and materials available. 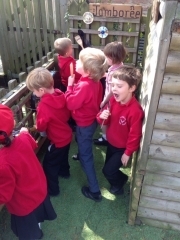 Opportunities are provided for sustained activity and continuous provision, as well as spontaneous, self-chosen activities. It is important to us that children experience success, have fun and enjoy themselves whilst learning.